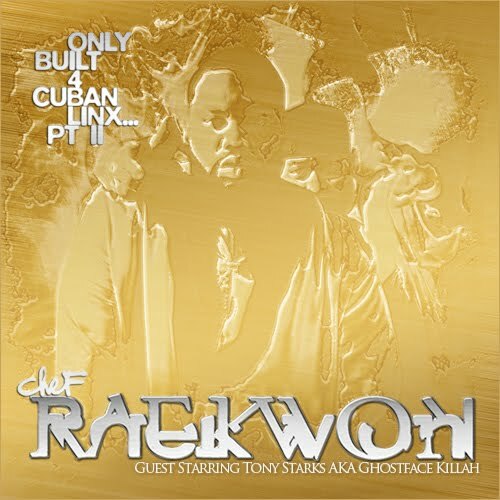 After the success of Raekwon's Only Built for Cuban Linx Part 2 and the untold amounts of leaked track that never made the album it was only a matter of time before a deluxe version was released. The Deluxe Gold version is currently only available on the US iTunes store but will hopefully make it over to Europe soon and maybe even get a vinyl release sometime in the future although I wouldn't hold my breath on that one. 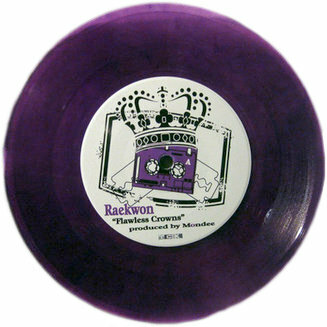 Check the link above for the MP3 of the New Wu remix.